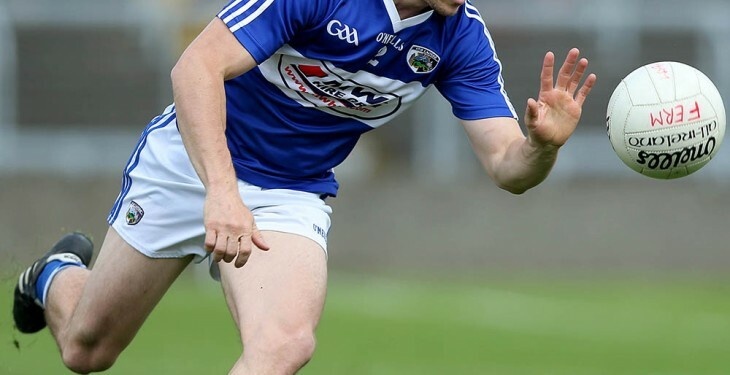 Laois footballer Padraig McMahon has left the inter-county panel for an unknown amount of time due to the pressures of running a farm and working as a teacher, Laois football manager Tomás Ó Flatharta has said. 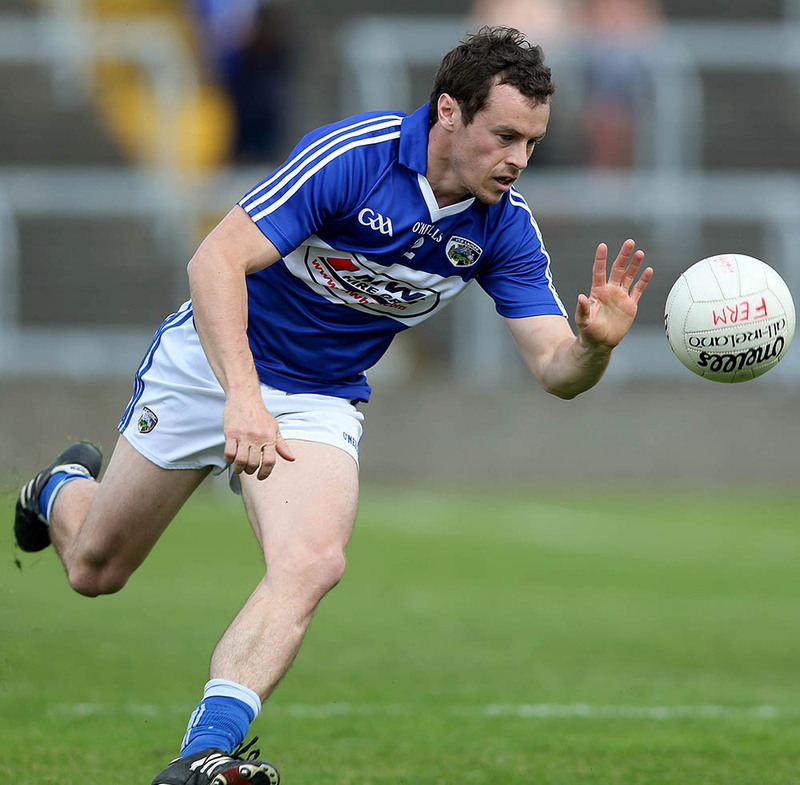 Farming stops for no-one and the defender withdrew from the panel before the weekend’s clash with Roscommon. McMahon was named to play in the game, however that did not transpire. Speaking to Midlands Sport, the Laois manager had the following to say on McMahon’s departure. “Padraig is a very busy man; he’s a teacher and he’s a farmer as well. We had a long discussion the two of us at the beginning of the year and he felt that he wasn’t able to commit because of teaching and the farming. “During the week he came to me again and he said that he couldnt do it that he was caught for time. Thats the reality of it. Padraig is opting out for a few weeks, he hasnt closed the door on himself,” Ó Flatharta said.